Get ready to meet your fate. Nintendo of America is putting out a series of guide videos to showcase the various facets of Fire Emblem Fates' gameplay. The first video in the series, titled "Life on the Front Lines: The Battle at Hand" shows some of the battle mechanics of the upcoming title. The video covers some of the differences between Fire Emblem Fates and Fire Emblem: Awakening, and has quite a few action shots to show you what battles will be like. Luckily, we won't have much longer to wait to try battling out for ourselves. 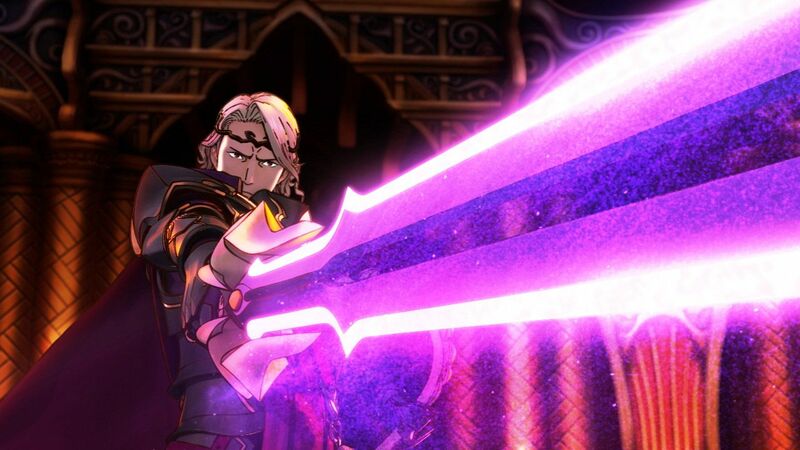 Fire Emblem Fates releases February 19.